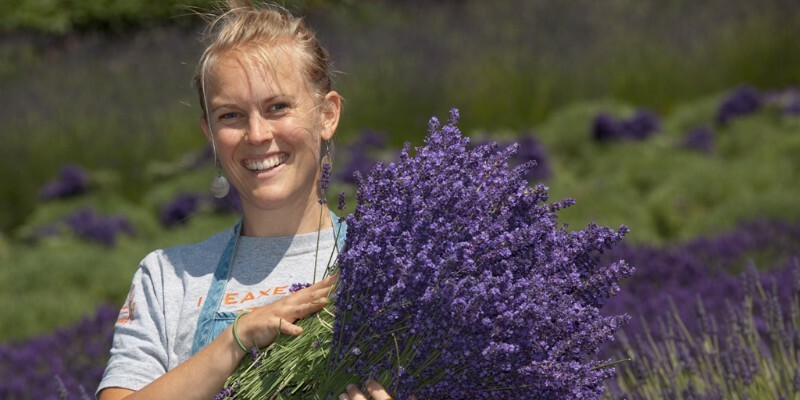 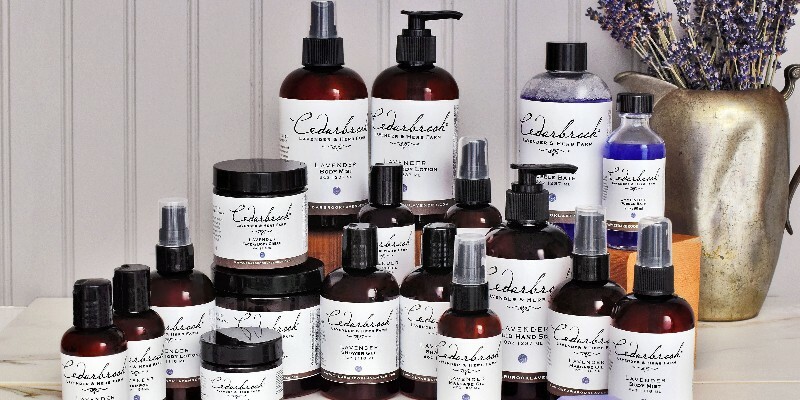 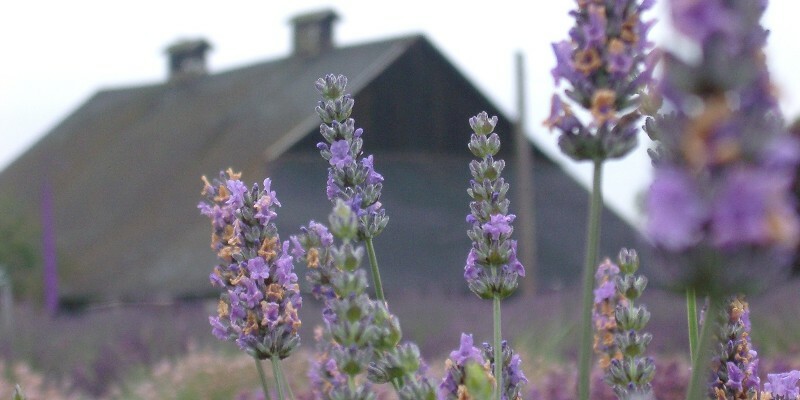 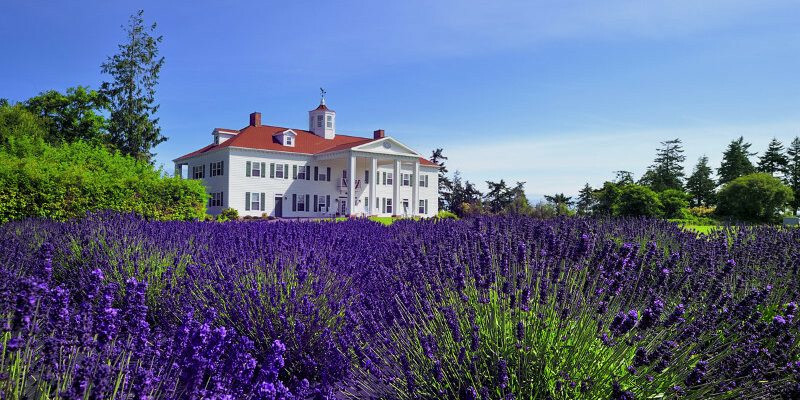 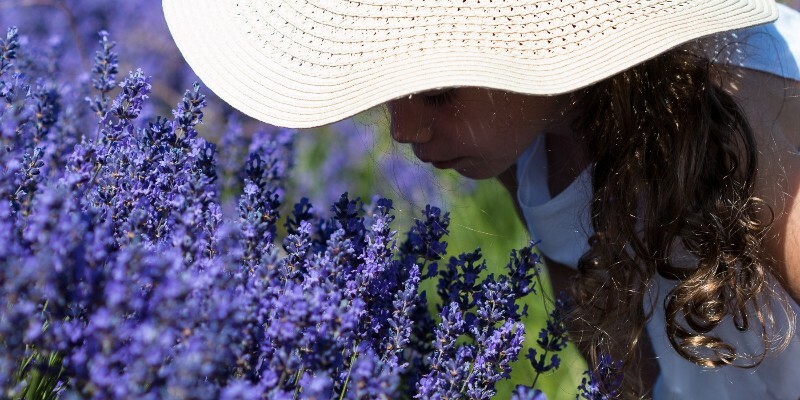 Cedarbrook was established in 1967 and is committed to the Sequim lavender industry. 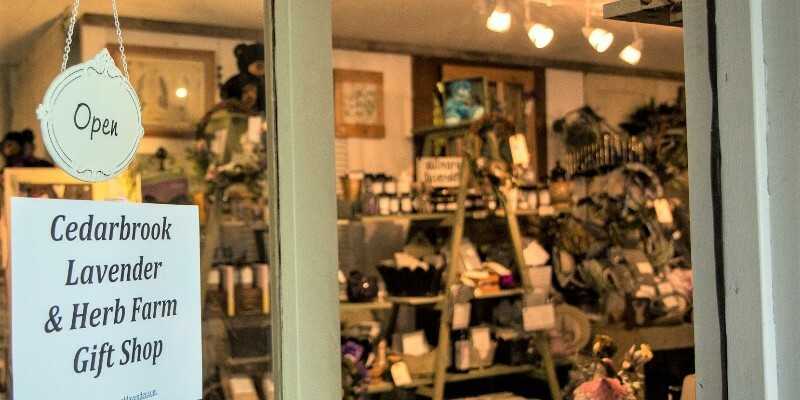 Marcella and Gary are delighted to welcome visitors to their shop from far and wide. 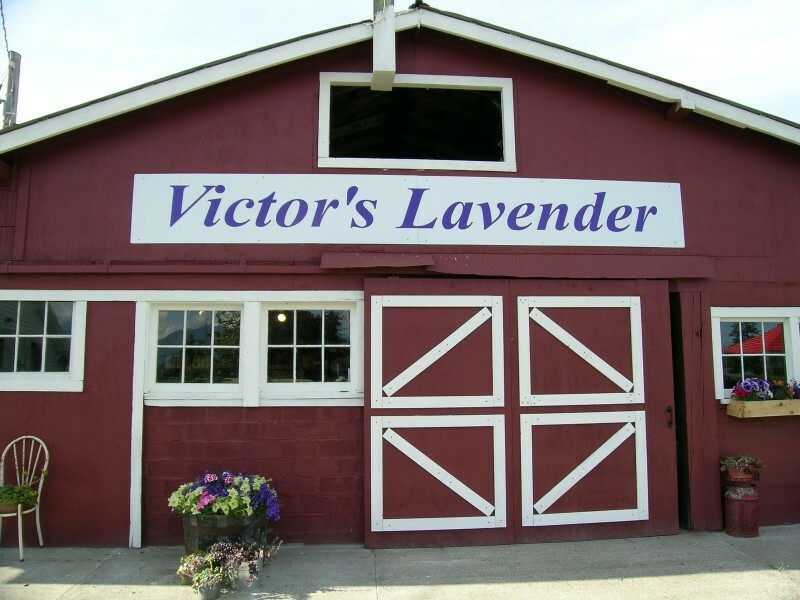 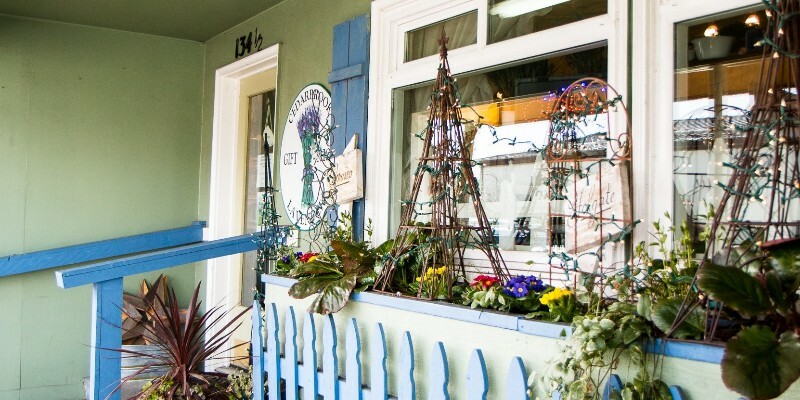 They enjoy living an agricultural lifestyle with providing their own private farm’s lavender at their downtown gift shop and online. 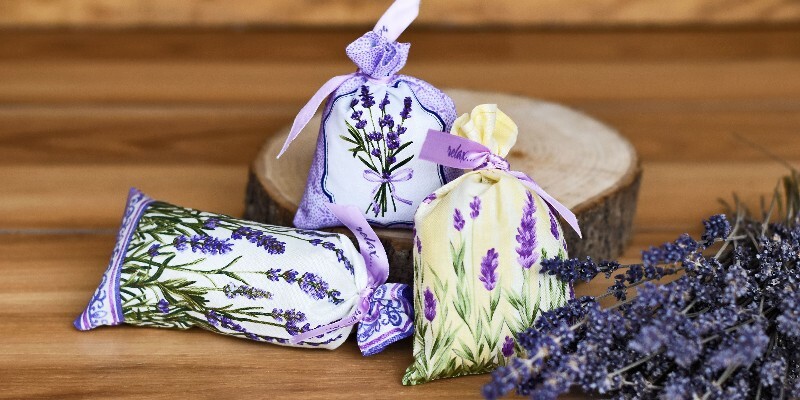 We offer a wide variety of lavender gifts, vintage, garden and unique handmade home decor. 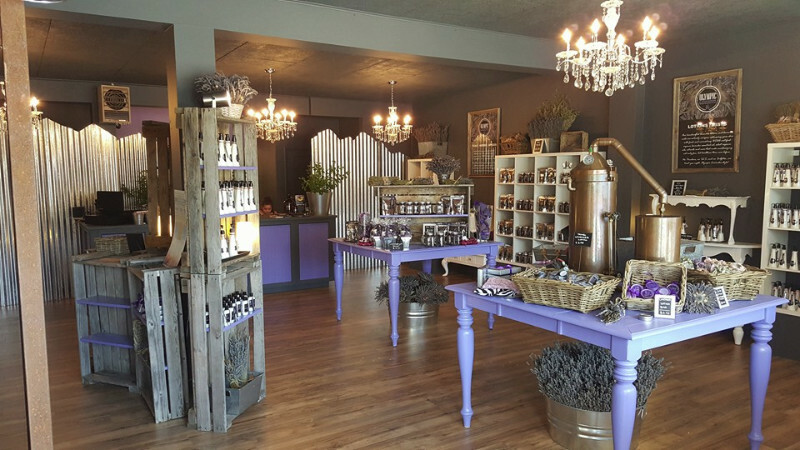 Rejuvenate with locally handcrafted products including our signature Bath, Body and Aromatherapy line. 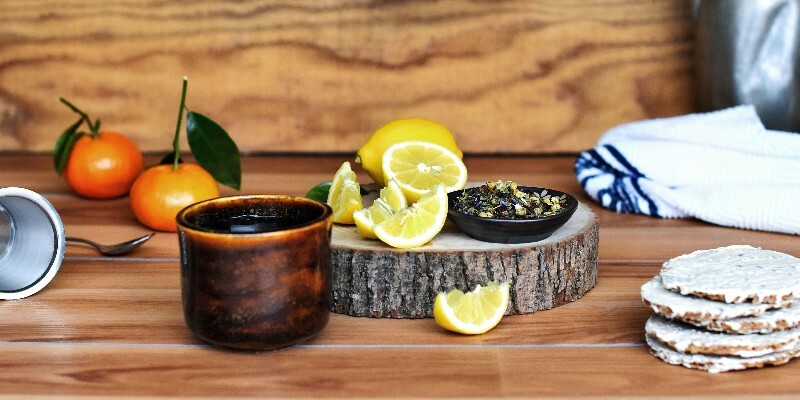 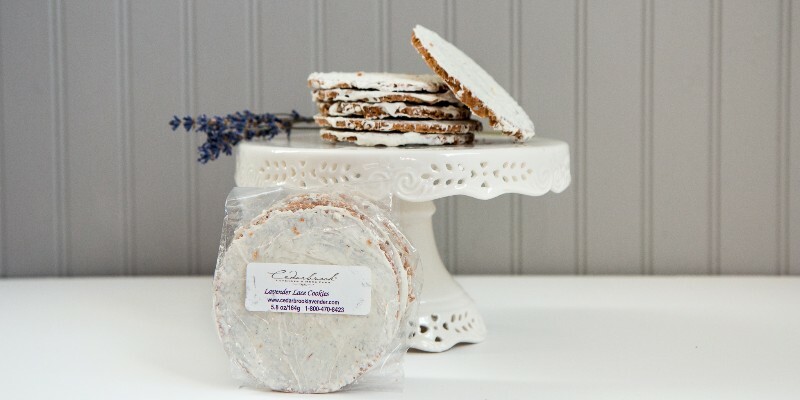 Also, don’t forget your taste buds and stock up on our culinary lavender products, including honey, baking mixes, spices and the most popular Lavender Lace Cookies. 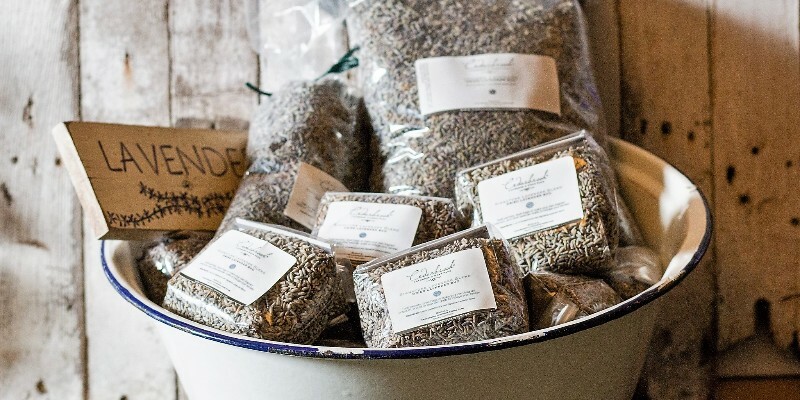 Our products are lovingly handmade on site. 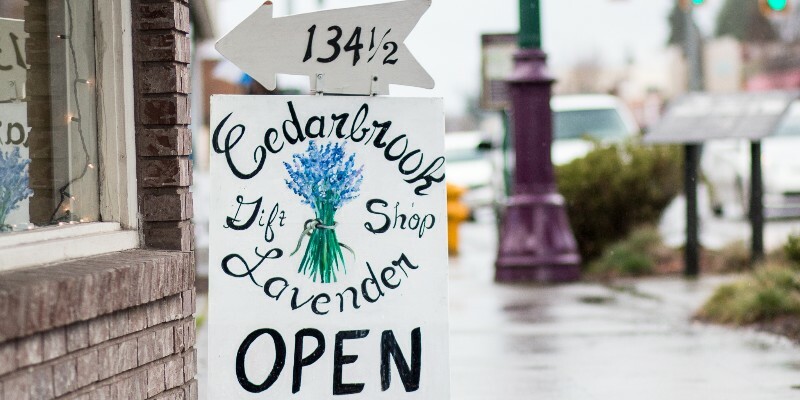 Cedarbrook Lavender Gift Shop is located in downtown Sequim in Seal Street Park behind Doodlebugs.